411 Freebies And More: Take a Survey for a Free Riversol Skincare Sample Kit! 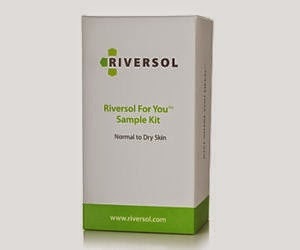 Take a Survey for a Free Riversol Skincare Sample Kit! Complete the survey on the following page to receive a FREE Riversol skincare sample kit.